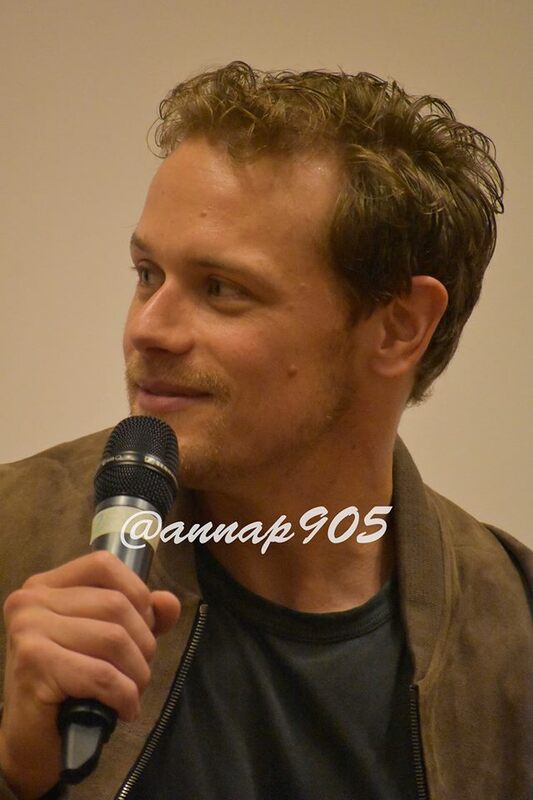 Here are more old/new pics of Sam Heughan in Rome last weekend. Thank you for sharing all those photos of Sam Heughan. He just beams – a beautiful smile – and a beautiful personality. Each one of those photos are a gem. Those fans were so lucky. Hi Judy: Love your comment. Yes, Sam smiles with his eyes – his smile is just like sunshine.